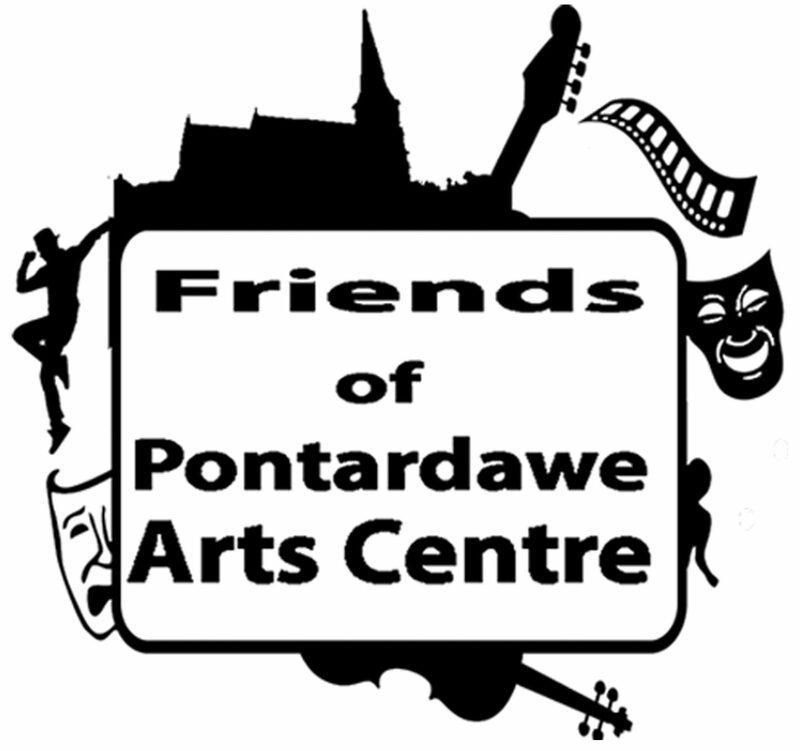 A community group to support the Pontardawe Arts Centre and help keep it as the important community hub of Pontardawe. To promote its use, fund raise, lobby, making suggestions for how it is run. Attached is the latest Friends Newsletter. We’ve been in existence almost 1 year: this lets you know what’s happened and happening, including forthcoming events. It updates you on important Membership matters. Existing members will be contacted to remind you about renewing your membership and how to go about this. We hope to send you before Xmas the first sight of the new season’s programme. The Arts Centre knows that updating you by email on a regular basis – and Facebook – is important. The Newsletter lets you know how you can ensure they have your contact details. Have a great Festive Season, and thanks for your continued support: it means a lot to the future of the Pontardawe Arts Centre. We are delighted to announce that Awel Co-op Windfarm has given a grant of £10,000 to the Friends of the Pontardawe Arts Centre. It is to help the Friends develop our work to support the Pontardawe Arts Centre. Austerity means that funding from the Neath Port Talbot County Borough Council, who own and run the Arts Centre is reducing by £40,000 per year. Dan McCallum, Director of Awel Co-op said “We’re delighted to be supporting the Friends. The Arts Centre is so well used by lots of community groups. It’s vital everyone works together to ensure its future. We live in a windy place and that was our idea to develop a co-op to harness that resource. We want to make our community more sustainable in every way. People can still invest in our co-op share offer which has a 5% interest rate. If we can get more members to join the co-op, this will increase local benefits as we can pay off our Welsh Government loan sooner – please visit www.awel.coop or phone 01639 830870 for more information.